As celebrity event photographers, we recognize that the money shot needs to include the notable person whose attendance lends star power to the event. 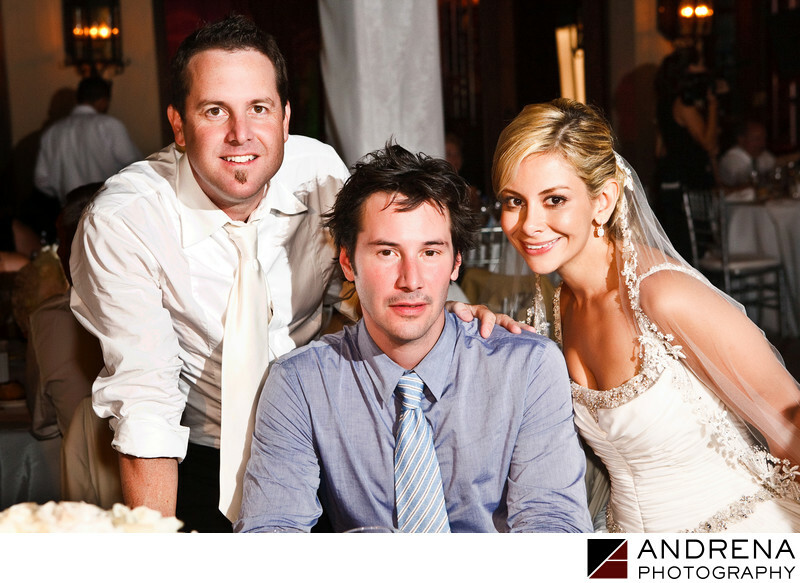 This image of Keanu Reeves was taken in Cabo San Lucas, Mexico. During three full days of events, we left him alone so he could enjoy his time with the other people in attendance. Towards the end of the third day, we organized this photo, which the event organizers really wanted. The end result was that the celebrity did not feel infringed upon and the organizers got the image that they wanted. We are experts at capturing the money shot, or the image that public relations teams need for their marketing efforts.